Sensory toys and equipment are fantastic ways to help kids get the sensory input they crave and help them overcome the sensations they fear. But if you’ve ever envied the sensory tools occupational therapists have at their disposal, you know that a lot of the sensory toys are EXPENSIVE and take up a ton of space. So if you don’t have room for a gym and haven’t won the lottery recently, you have to get creative to meet your child’s sensory needs. 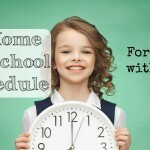 Did you know your home is FULL of sensory equipment just waiting to be utilized? 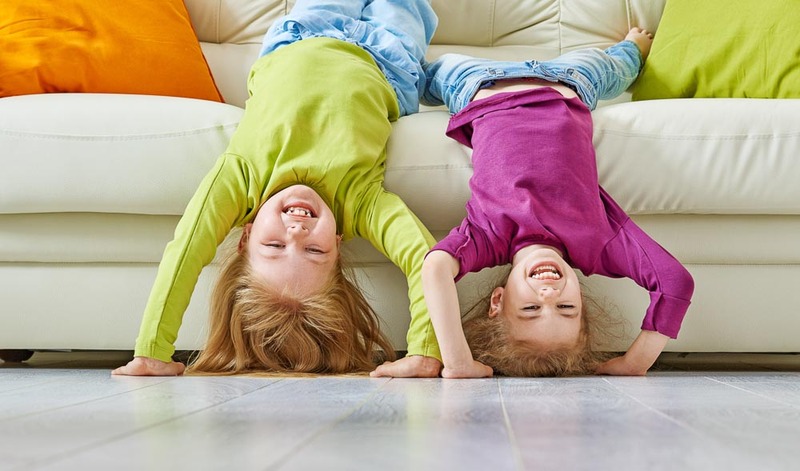 While most adults like to sit still on couches, they’re actually a treasure trove of sensory input! Our couch basically doubles as a trapeze gym. My boys will stand on the arms of the couch and belly flop down into the soft cushions in the middle. The fall is great vestibular input (think all things movement and height) and the crash is gives full body proprioception (deep calming pressure and body awareness). Another way we use our couch is a comfortable way to invert the head. 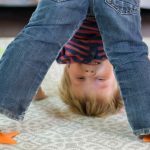 Again, when a child is upside down, they’re getting lots of vestibular input to the inner ear that can help calm and regulate. Learn more about the calming benefits of hanging upside down HERE. The traditional rocking chair is well known for its calming abilities, but do you know why? The back and forth movement stimulates the inner ear or the vestibular system in a way that helps the whole body to regulate and relax. Try doing your next read-aloud in a rocker with your child on your lap and you’ll be amazed at the calm that comes over both of you! If you have an office or computer chair that spins, you should put that bad boy to use! Again, the movement of spinning will give strong input to the vestibular system of the inner ear. But unlike the rocking chair, spinning has the tendency to be alerting and energizing. Be especially cautious with vestibular input. It’s the most fickle of all the senses and what can be helpful one minute, can suddenly change into overstimulation and meltdowns. ALWAYS follow your child’s signals and listen to your medical professionals advice! If you have two levels in your house, or stairs up to your porch, turn the stairs into sensory equipment! Get your kids climbing those stairs so they’re doing “heavy work” and getting oodles of calming proprioceptive input through their legs. Too make it more engaging, create a relay race on the stairs and have kids bring different weighted objects up and down. (Use common sense and keep things age appropriate and safe). My boys also love to simply jump off the last few stairs onto the landing. Talk about proprioception into the joints and ligaments! If your child is younger and less coordinated, you could create a pile of pillows or a mattress to crash into upon landing. Now this one might make some of you cringe. 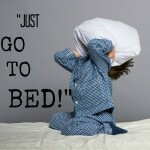 But before we were able to find an indoor trampoline on Craigslist, I let my boys jump on their beds for sensory play. In fact, when my 2 year old was a little too shaky to be safe on the trampoline, I let him jump in his crib! A bed might also be a great place to have a sensory hideaway. 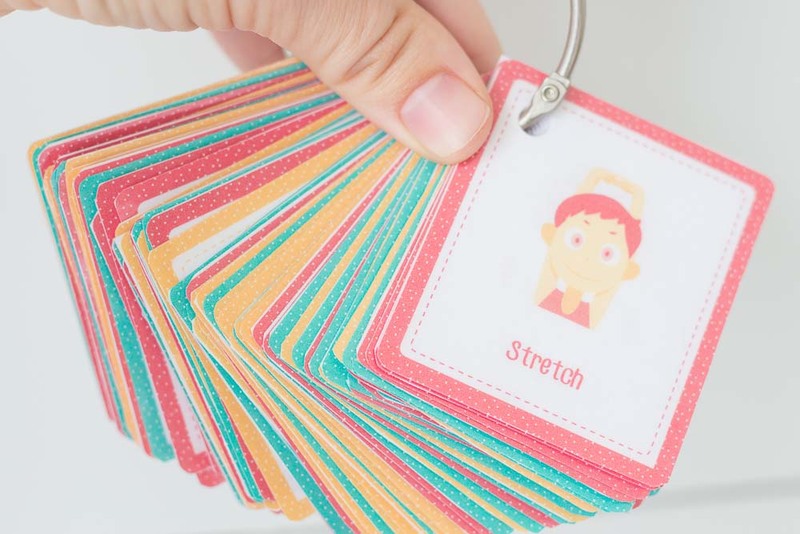 Let your child have a space where they have more control of the sensory input coming at them. Try draping a sheet over the area to create a tent. 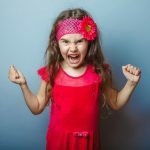 Be mindful of the effects of lighting and noise and allow your child to give lots of input! Don’t forget the biggest space in your home; the floor! Do some animal walks, relay races, obstacle courses, or simply dance! Put painters tap down on the floor and make a sensory infinity loop or an alphabet hopscotch. 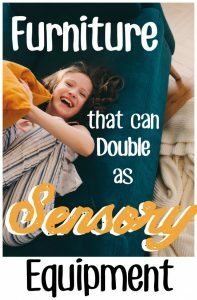 While all these items might not be as flashy as official sensory toys and equipment, you’ll save money and space and might actually DO sensory activities since they literally surround you! I’m sure I’ve missed some household items that double as sensory equipment. 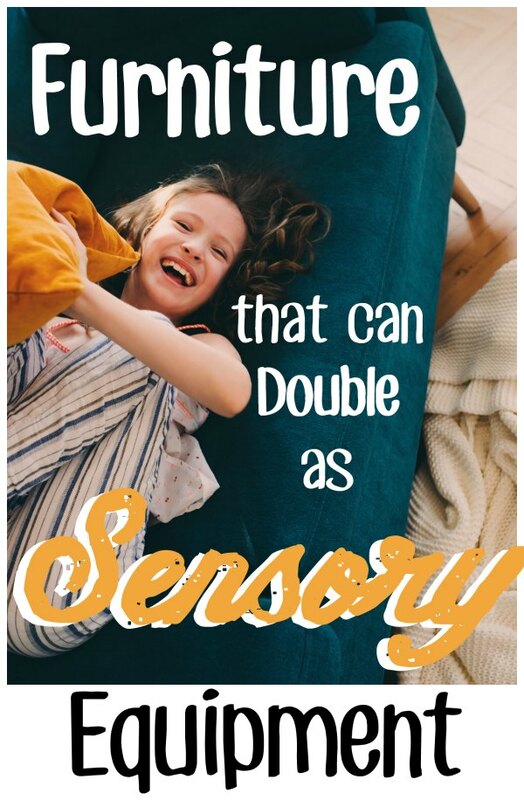 Tell me in the comments below the creative ways you’ve used your home to get your kids some sensory input! Love this post — so sensible, practical, wise, fun!